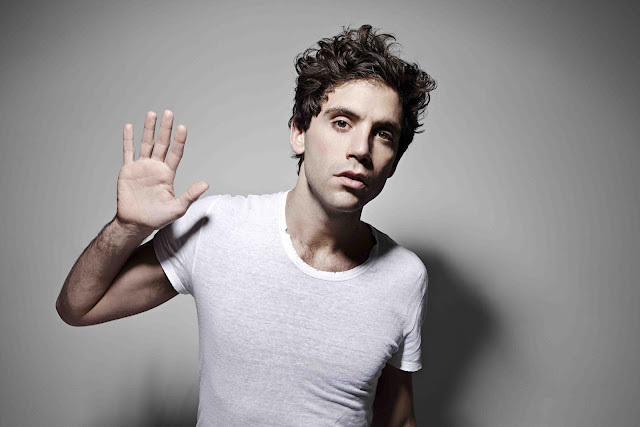 Whether he's singing about big girls being beautiful, lollipops or Grace Kelly, there's just something about singer/songwriter MIKA's music that makes you happy. With all that's going on in the world, I think it's about time for some MIKA-induced happiness which makes the announcement about his forthcoming new album, The Origin Of Love, all the more exciting. The Origin Of Love, MIKA's third album will be released September 16th via Island Records. Preceding the album's release will be the first official single, "Celebrate," featuring American singer/songwriter/producer (and N*E*R*D member) Pharrell Williams, due September 9th. Former Spice Girl Melanie C unveiled the artwork for her forthcoming sixth studio album Stages yesterday, as well as the album's tracklisting and release date. Stages will drop digitally on September 9th via Red Girl Records, and physically one day later on September 10th. Produced by long-time collaborator Peter-John Vettese (Pet Shop Boys, Cher), Stages features 12-tracks of musical theater masterpieces and other songs chosen by Melanie herself. Check out the tracklisting BELOW the cut.